This is a $1,500 full-year scholarship to cover tuition, books and supplies. Recipients may use the funds for any semester, including summer, during the awarded academic school period. 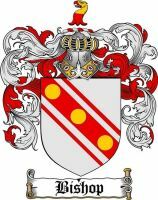 The funding for this scholarships is derived soley from the Bishop Family only. The scholarship award will be paid directly to the school or institution for the purposes stated above. institution of higher education (community college, college or university). hearing students. This is simply added information of a personal nature about the applicant. Beginning in April 2017, the family of Currie and Rosalyn Bishop have established a college scholarship to honor their 30+ years of service that they have provided to the cities of Waco and Woodway. 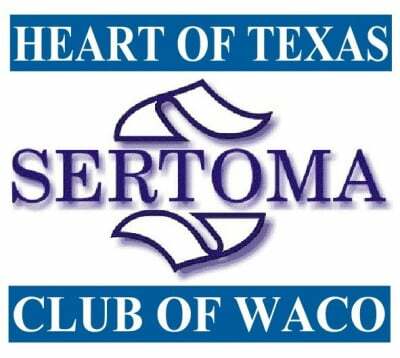 Their faithful and selfless donation of time, finances, hard work and prayer to the Heart of Texas Sertoma Club, Gideons and First Woodway is without question an incredible legacy for our family and those lives they have touched. Because of their love and dedication to the HOT Sertoma and the children and students whose lives have been touched by this organization, a minium of a $1500 scholarship annually, to a deserving student who serves his or her community on a reqular basis. It is very important to Currie and Rosalyn Bishop that the young people of today see the value of service and believing that wholeheartedly that God calls each of us to serve. Thank you Currie and Rosalyn for being such a wonderful example to our family. We are beyond proud of you as parents and grandparents, but also equally proud of what you mean to so many. We love you. Scholarship recipients will be notified by July 31st of each year. We only notify recipients, no notification means the student did not receive the scholarship. We cannot send out lists of recipients to those who do not receive a scholarship.